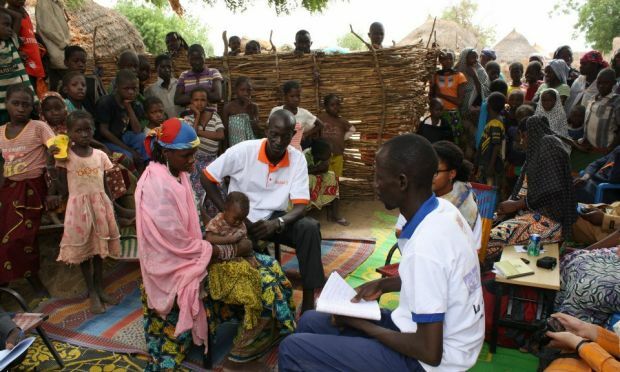 World Vision is currently engaged in a wide range of community health activities worldwide, many of which draw on the efforts of community health workers or CHWs. 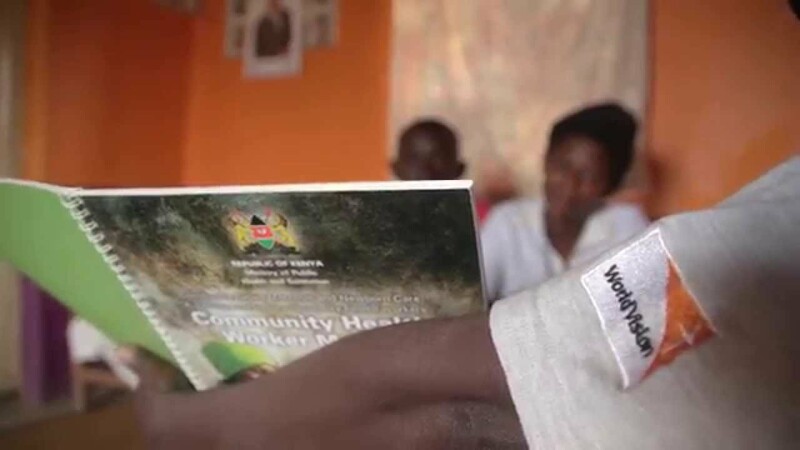 CHWs are community-based members who have been trained to deliver basic health services but who do not hold a professional health qualification. Whilst the roles and cadres of CHWs vary widely between programmes and countries, there are some central principles that can be applied to ensure that the projects will be established with quality, sustainability and effectiveness, regardless of the programme model that the CHWs are delivering. 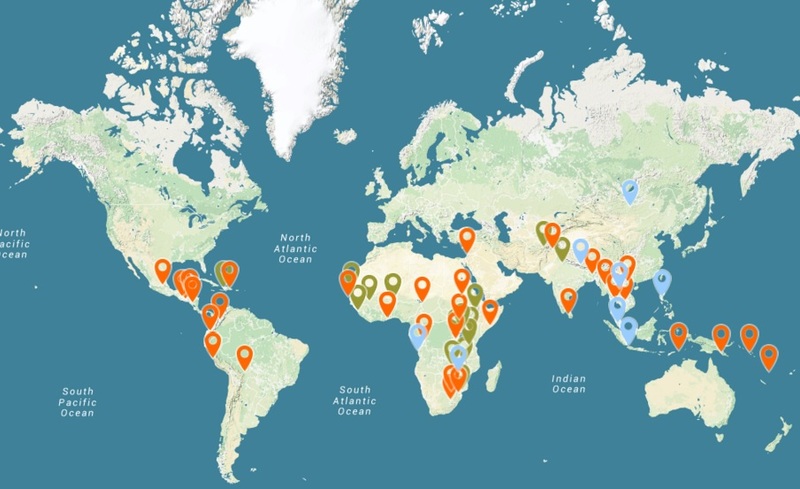 Where does World Vision support Community Health Workers? World Vision has had years experience of undertaking Community Health Worker programmes in approximately 60 countries. Our staff work hard to ensure they are embedded within a systems strengthening approach, combining community efforts in demand creation, local level advocacy, community health committee management and health systems strengthening. Click here or the image above to learn more about our country Community Health Worker programmes via our interactive map. World Vision Ghana's National CHW Curriculum Release. Read HERE. 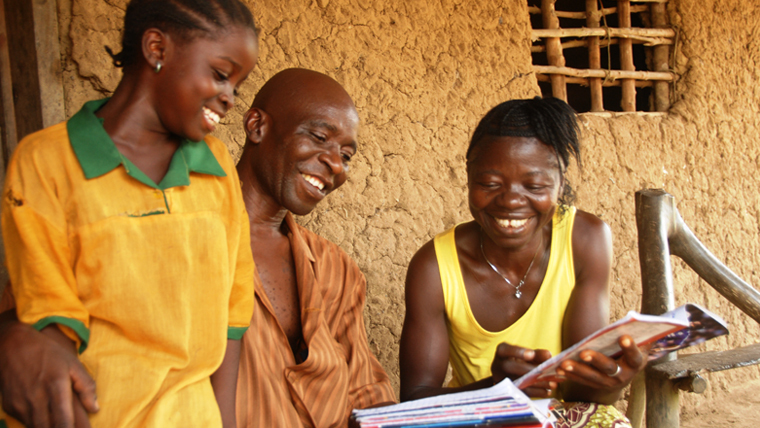 What's World Vision's vision statement for our Community Health Worker programmes? "CHW programmes aim to work with existing health structures through strong, long-term partnerships in order to deliver consistently high standards of quality implementation, training and support, to enable community health workforces that are sustainable, functional and effective. World Vision is commited to ensuring community systems and health systems strengthening approaches. In partnership with governments and communities World Vision is making substantial investments in supporting diverse cadres of community health workers and volunteers, which includes support for community case management of childhood illness (CCM), community based management of acute malnutrition (CMAM), community prevention of mother to child transmission (C-pMTCT) and integrated reproductive, maternal and child health behaviour change counselling through a Timed and Targeted Counselling (TTC) approach." What are World Vision's programme approaches? World Vision’s Timed and Targeted Counselling (ttC) Project Model for community based volunteers, groups and community health workers is now a core model for maternal, newborn and child health (MNCH) programming, designed to promote healthy practices at the level of the individual and their immediate family through a scheme of home visits. TTC was developed to align with World Vision’s 7-11 strategy, which seeks to strengthen and consolidate our health programming through a package of high impact interventions to improve child wellbeing including 7 interventions during pregnancy and 11 interventions for the child up to 2 years of age, delivered in an integrated lifecycle approach. New evidence is emerging, particularly around interventions such as chlorhexidine cord cleaning for the newborn, improvements to prevention of mother to child transmission of HIV (PMTCT) and paediatric HIV, early child development, and maternal mental health. In the 2nd edition, the new material includes improved tools for DME, supportive supervision, guidance on adaptation of the model, and condensed versions of household handbooks and storybooks. It also includes practical standards for implementation of ttC and accompanying ‘methods’ manual, in which the behaviour change methodology unique to ttC is comprehensively defined. Integrated Community Case Management (iCCM) is a strategy to train, support, and supply CHWs to provide diagnostics and treatment for multiple illnesses specifically pneumonia, diarrhea, and malaria for sick children of families with difficult access to case management at health facilities. 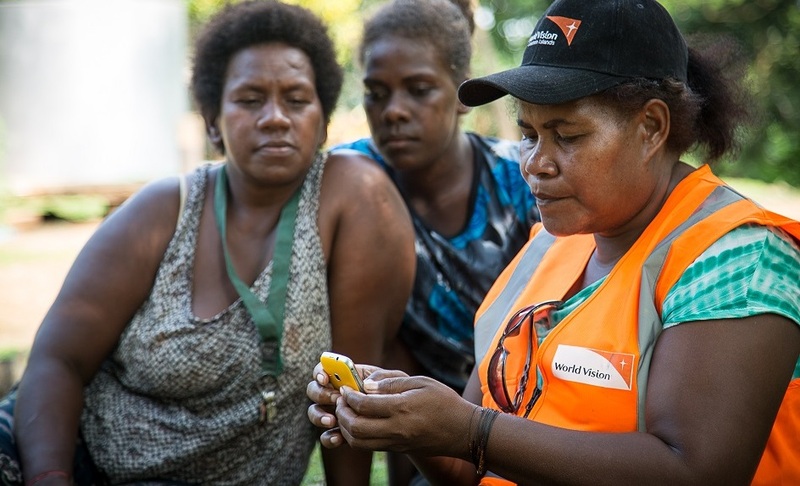 World Vision’s global mHealth portfolio currently supports frontline health workers (FLHWs) in projects across 18 countries in Africa, South Asia, and Southeast Asia. Click here to learn about this game-changing initiative and get information about country deployments that support our Maternal, Newborn and Child Health and Nutrition programming.